Do you hear noises such as thumping, scratching, scurrying and scampering in your attic? Chances are that some animals have taken residence in your attic. Attic spaces often present a dry and warm place where wildlife can find shelter. Animals can access the attic through the gaps that are common along the roof line. Engaging the services of animal control Van Nuys, Long Beach, and other surrounding Los Angeles cities will help you establish the best way to safely evacuate them. The following steps will help you establish whether your home is infested. When are the sounds more prominent? Paying attention to the time the sounds are made will help you determine what type of animals are invading your home as some are diurnal while others are nocturnal. 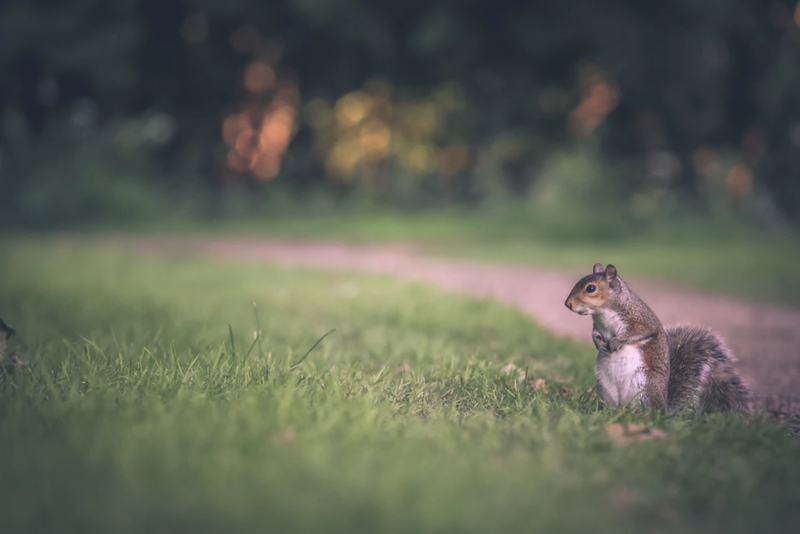 For instance, squirrels are more likely to make their presence known during the day, especially early in the morning and right before sunset. Raccoons are more likely to be active at night. What type of sounds are they? A thumping or knocking sound may be an indication of a larger animal such as a raccoon or an opossum. Baby raccoons have a vocal chatter that is particularly unmistakable. A scurrying sound and fast running across the attic could indicate the presence of mice and rats. Heavier scurrying could mean that there are squirrels in the attic. Scratching noises could mean you have rats or mice. Flapping sounds accompanied by chirping sounds either during the day or at night would indicate that a bird is stuck. Bats are usually silent, but they will occasionally make a scratching noise until they go back to their natural habitat. A slow slithering sound is usually made by a snake. Should you notice any of the above sounds, call in an expert as soon as possible to prevent the animals from damaging your home. An expert will be able to identify the type of animal in your home from the droppings. Different animals require different evacuation approaches. When you notice any of these things, call an animal removal expert to determine the location of the animals and work out the best way to evacuate them. Though sounds in your attic might not always mean that your house is infested, it is always advisable that you have it investigated. Contact Animal Capture Wildlife Control today at 310-551-0901 for quality, humane animal removal services.